Jaap Dekter started his career in the dealing room of ABN AMRO in 2008. At ABN, and later at Kempen & Co, he was the trusted advisor for wealth managers and family offices throughout Europe. In 2015 he started his advisory firm where he and his team advise startups looking for funding, and support investors interested in this asset class. Through his advisory firm and participation in the Angel Academy he hopes to contribute to the long term success of the startup ecosystem. 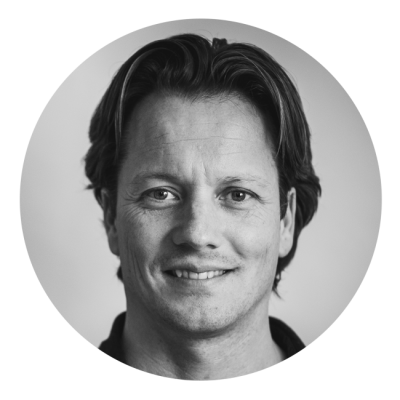 Martijn is one of the founding partners at Keadyn Angel VC. 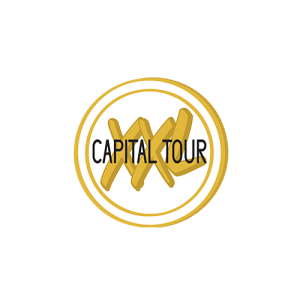 As a part of Keadyn, he has invested in 14 companies. Before he started Keadyn, he founded multiple companies in different industries like IT, telecom, e-commerce, finance and real estate. He strongly believes that an investor should add more value than just money. In Angel Academy, he will teach the angels about the deal-making process. After a successful exit of the family owned business Nedis to the Datwyler Group, Ohad became a managing partner at Keadyn Angel VC. He enjoys the thrill of entrepreneurship and accelerating tech startups. 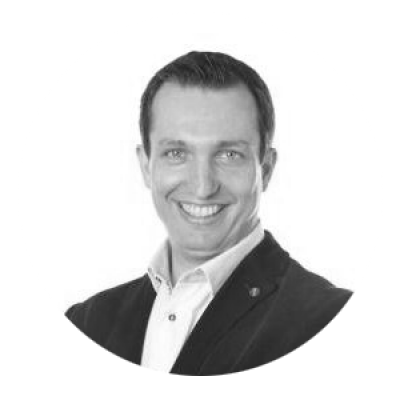 He is passionate about innovations in the e-commerce, fintech, marketing tech, and real-tech industries. As a part of Keadyn, he has invested and coached startups like Nestpick, Bird Control Group, A-boss, Crobox, and Otrium. He is also active as an advisor and investor in Golden Gate Ventures in Singapore. As a VC lawyer, startup lawyer at Steelman, and tech investor at Keadyn and EVO Venture Partners, Dave meets with a lot of Angel investors. Many of them have been very successful in their industry and can add great value to early stage companies. Besides, they want to do something back for mostly young entrepreneurs. But too often they lack the knowledge and experience to be able to invest in a proper way. That's why Dave came up with the idea to start the Angel Academy. 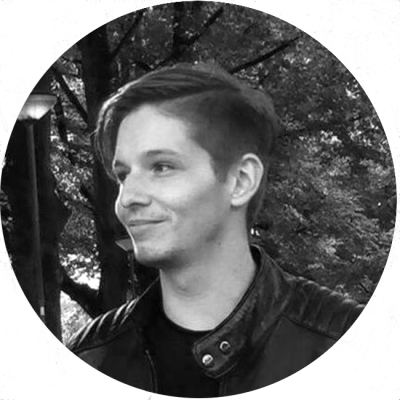 Paul is a co-founder of Fortify, company focusing on team analytics with the use of artificial intelligence. His experience as a former triathlete and startup founder taught him what it takes to create high-performance environments. 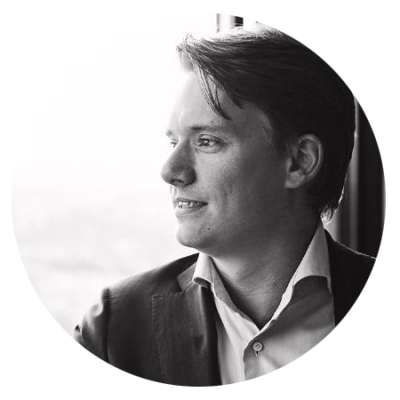 With his company Fortify, he now focuses on building startup teams as well as assessing teams for the leading VC's in the Netherlands. In Angel Academy, he will teach the angels about understanding the psychology of startup teams in 'team assessment'. Initially as a developer, later as a product and growth expert, Mark has worked with startups and investors for more than 20 years. His current focus is introducing the data-driven mindset required to prepare early stage startups for a first formal round of investment and for scaling up business. The inherent drive for growing a startup ecosystem comes from within, by having people who have successfully grown a company before start new projects, bring new people on board, and take them along for the next journey. Mark hopes he can contribute by sharing his knowledge on startup metrics and KPIs with the next cohort of angels who might fund the next booking.com, Adyen or Catawiki. 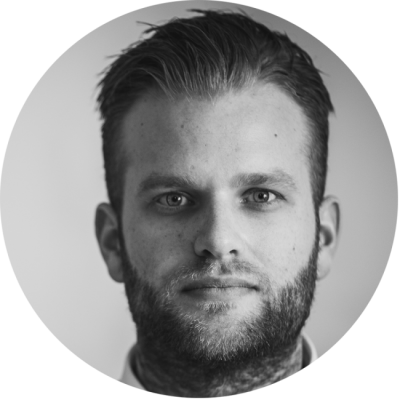 Bram Kanstein is an Amsterdam-based entrepreneur and co-founder of We Are Off The Record, a growth marketing agency for startups and SMB's. 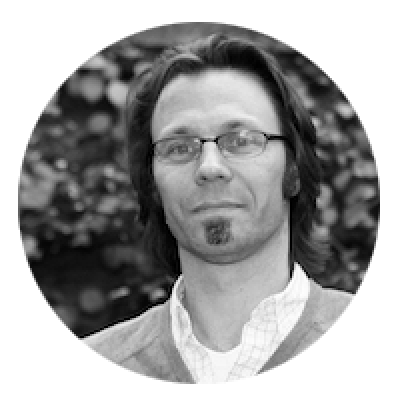 Bram’s experienced in go-to-market strategy of early-stage startups. This includes value proposition, positioning, strategic roadmap, storytelling, building a Minimum Viable Product (MVP), finding the right target audience and launching a first product with a help of the right communication channels. He shares his experiences after watching 1000s of startups go to the market and launching his own product Startup Stash: “A curated directory of 400 resources and tools to help you build your Startup”, that has helped 500.000+ entrepreneurs for around the world while building their startup. 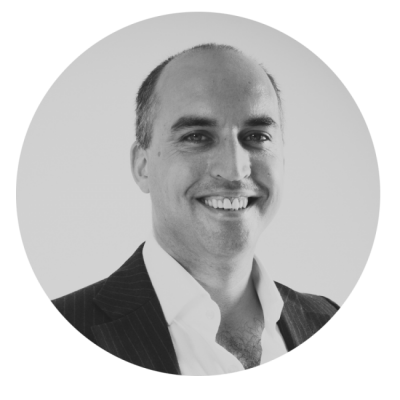 An entrepreneur since an early age and the Founding father & CTO of Spil Games, Robbert van Os has been instrumental in growing the gaming company to an online hub of over 200 million monthly active users worldwide. 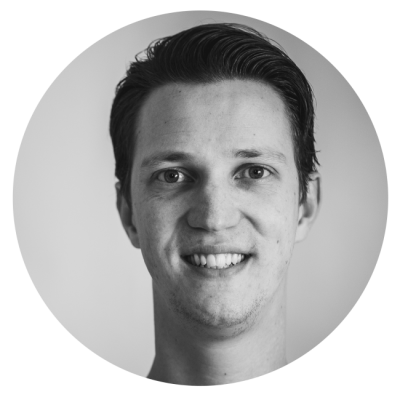 Given his experiences in his own startup ventures and from mentoring others, Robbert understands other startup owners and employees who are building a product and growing their audience. In light of this, it is fitting that he spends a lot of his time as an innovation coach & mentor and supports VCs with Technical Due Diligence. 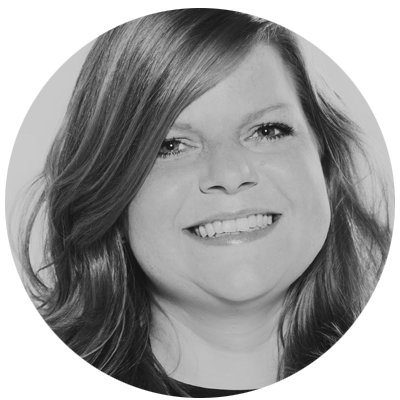 Simone is startup lawyer and tax advisor at Steelman, where she combines her experience both in corporate law and tax law when advising startups, angel investors and venture capital funds on financing, structuring and employee incentive plans. Simone previously worked at Greenberg Traurig and Houthoff Buruma, where she gained experience in tax aspects surrounding (cross-border) mergers and acquisitions. In Angel Academy, she will teach the angels about legal and tax due diligence and closing documentation. Theodor is a startup enthusiast and an aspiring growth marketer. After founding a startup during his studies, he discovered the potential of new businesses and the thrill of bringing ideas to reality and helping them grow. 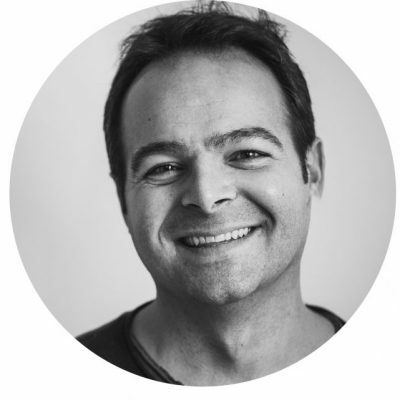 As part of Angel Academy, Theodor handles the marketing and communication side of the business, making sure that anyone interested in our courses has a good first impression and is well-informed about the value that the Academy has to offer.